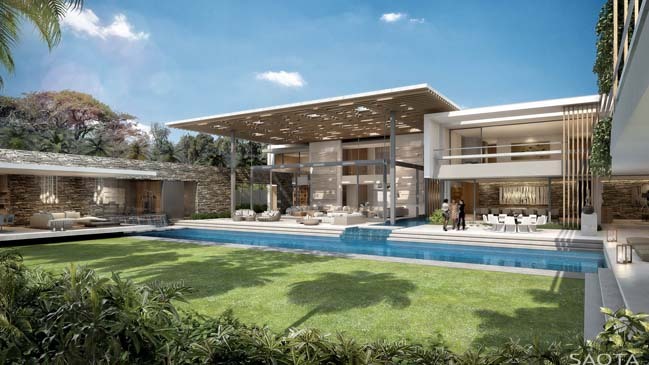 Located in a lush plot north of Oyo, Republic of Congo. 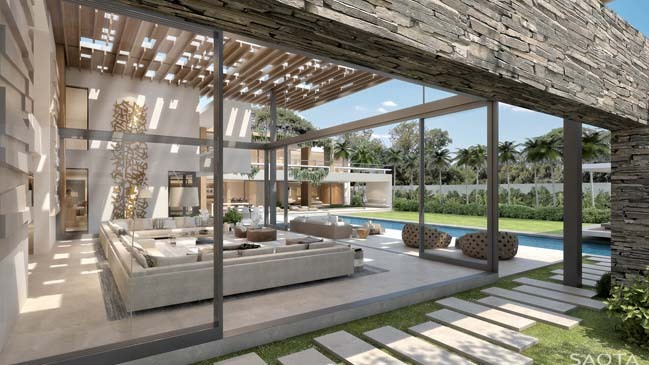 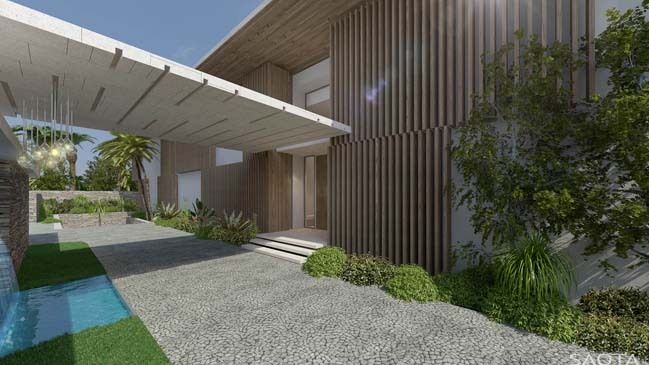 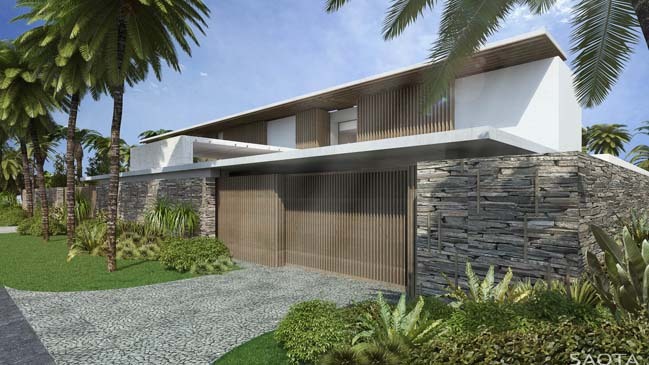 This luxury villa was designed by SAOTA for a discerning family with indoor & outdoor living. 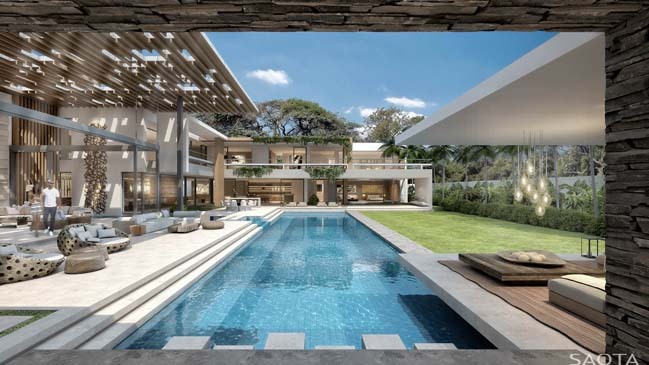 Follow the architects: A volume defining roof element, by means of a perforations is situated over a living space creating a large covered terrace leading to a pool & garden.